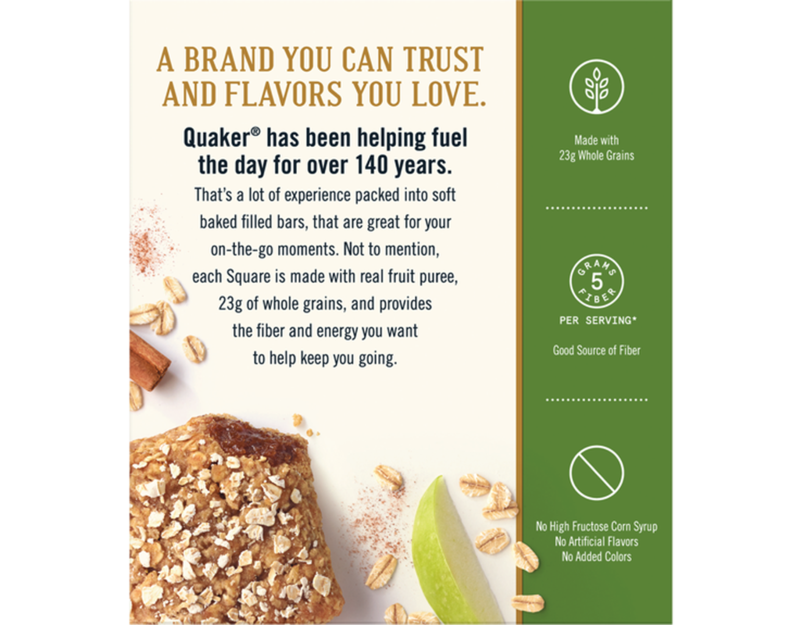 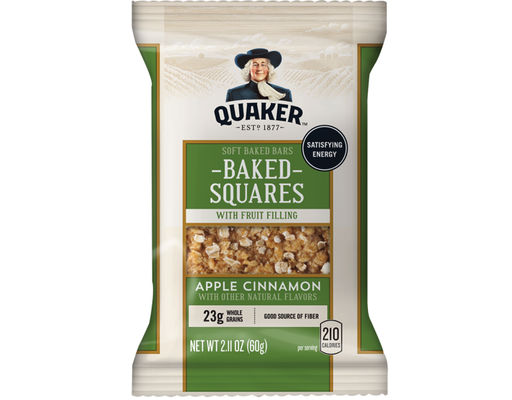 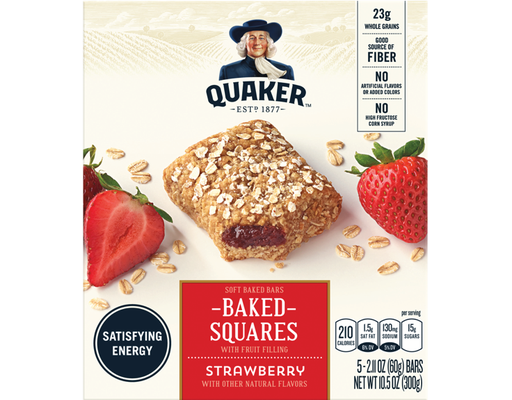 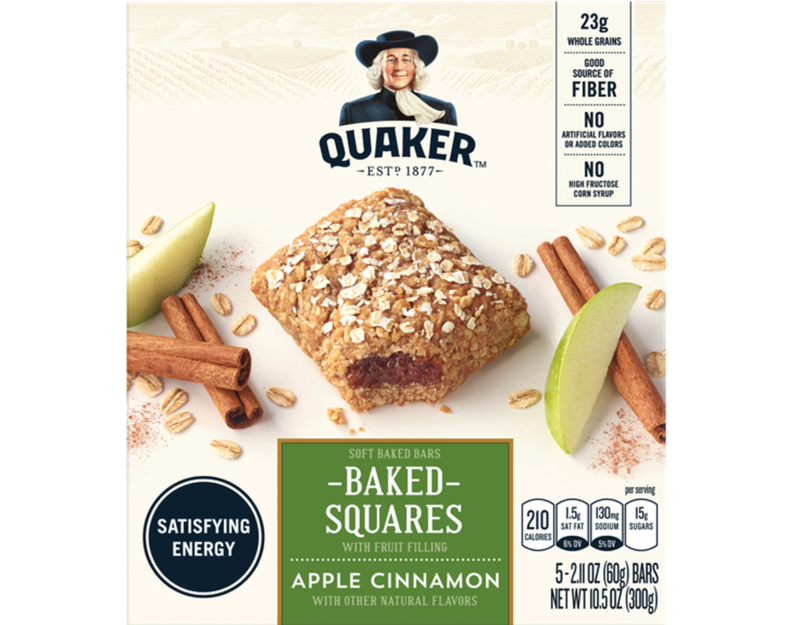 Get Satisfying Morning Energy with Quaker Soft Baked Squares! 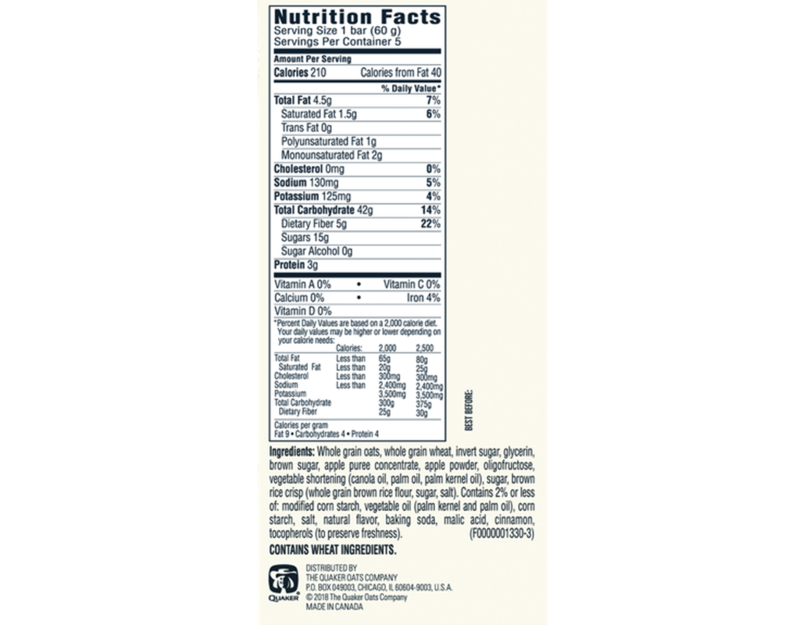 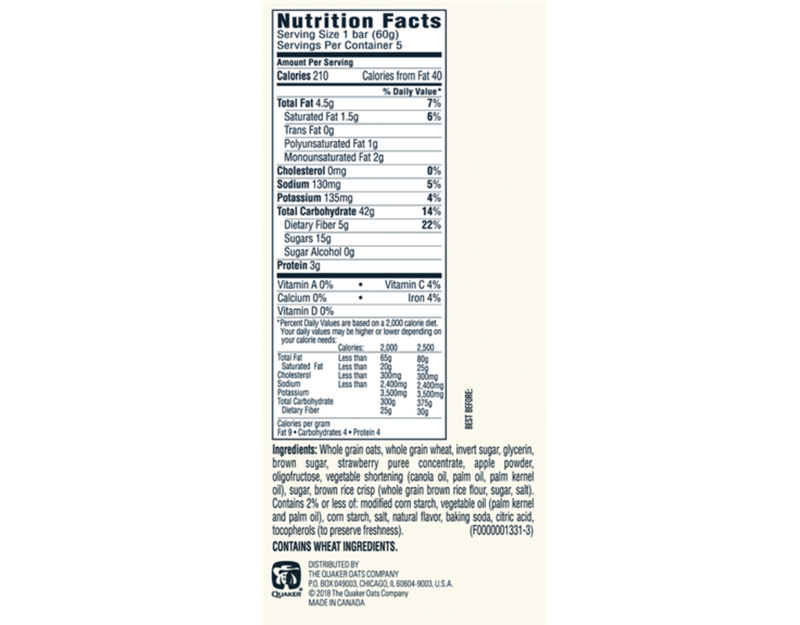 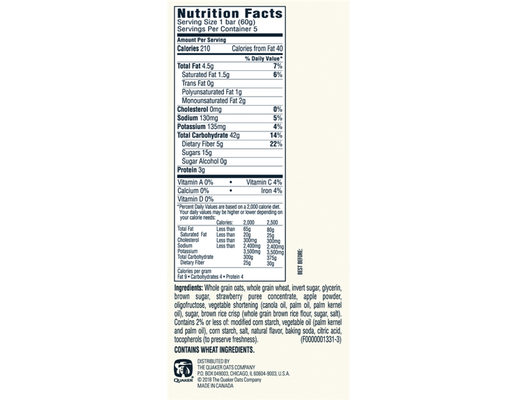 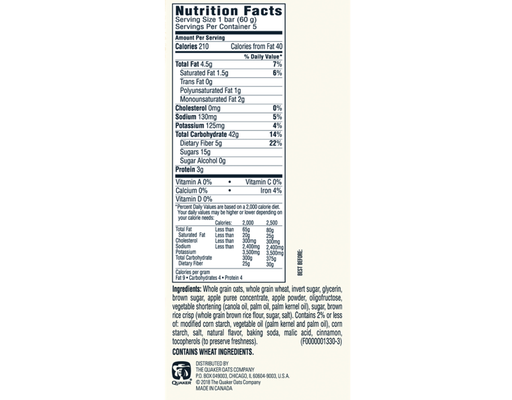 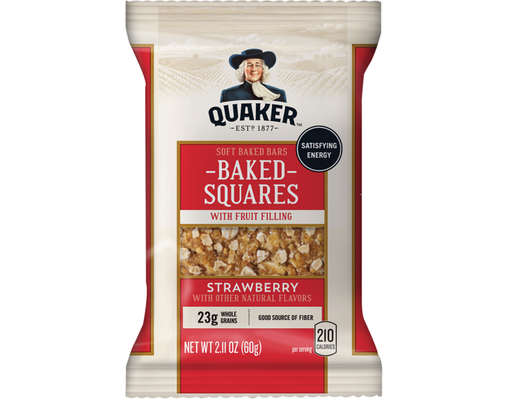 At just 210 calories they’re a good source of fiber and contain whole grain oats, but don’t contain: artificial flavors or high fructose corn syrup. 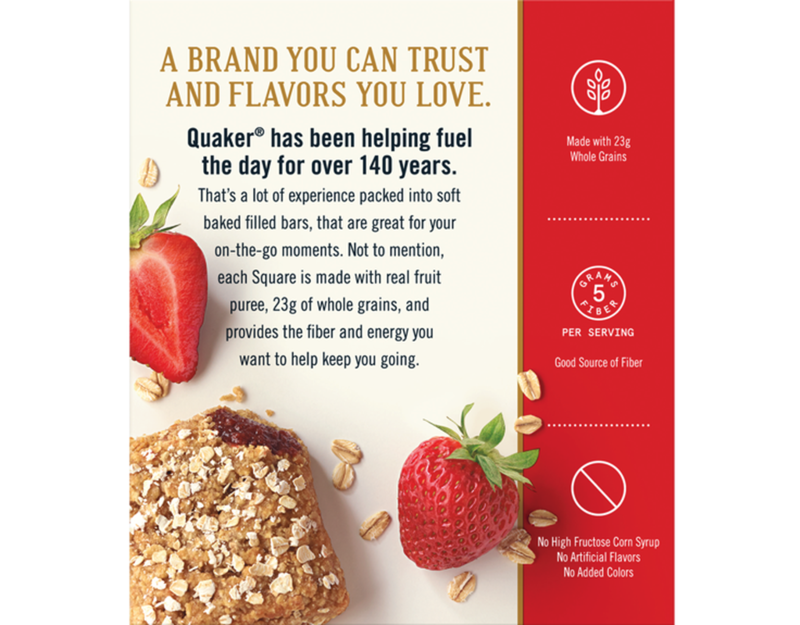 Quaker Soft Baked Bars help to fill you up with real fruit filling.